The energy industry has revealed what it wants to see from Alberta politicians gearing up for a spring election. The energy industry's want list as Alberta politicians gear up for a spring election includes a doubling of the industry's growth rate and support for six energy pipelines. 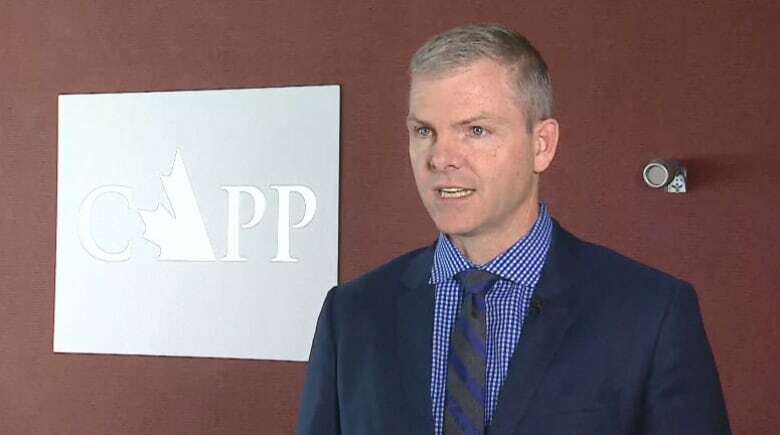 "What we put forward today is a vision for the future," Tim McMillan, president of the Canadian Association of Petroleum Producers, said Tuesday. "Alberta has an opportunity to become one of the most attractive places in the world for oil and natural gas investment, but only if Albertans vote for energy in the next provincial election," said a news release. 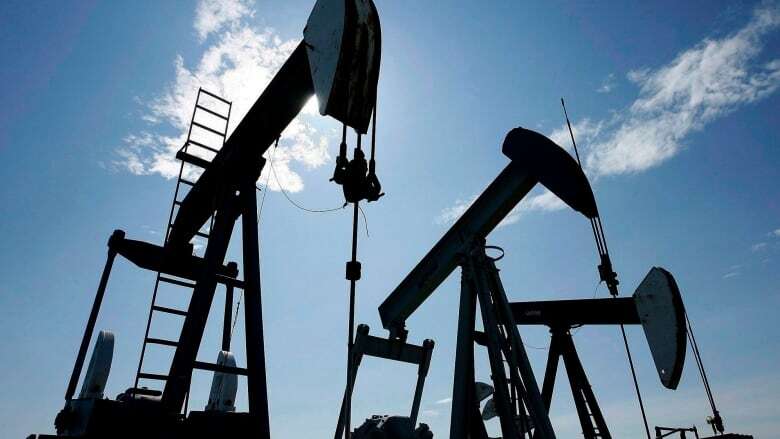 The association is calling for policies that will double the industry's growth rate by 2020 and make Canada the world's fourth-largest oil producer. The group suggests that regulatory timelines should be cut in half and costs reduced by $2 billion. As well, Alberta should "assert" its constitutional authority over energy development, including in-situ oilsands projects. Also on the wish list are lower corporate taxes, "competitive and efficient" royalties and the lowest municipal taxes in North America. ​The suggested platform contains no mention of a carbon price or the 100-megatonne emissions limit currently in place on the oilsands. 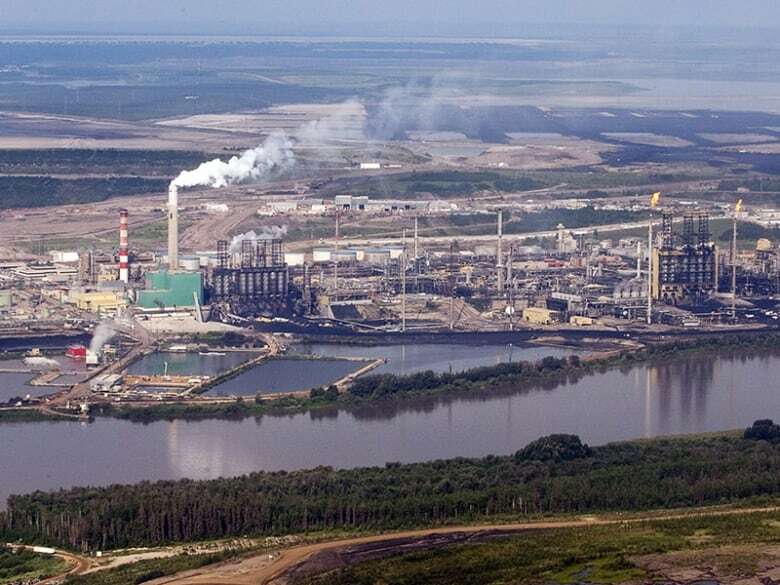 "We support a made-in-Alberta climate plan that is applied in parallel to other competing jurisdictional climate policies and progress on access to markets," the document says. McMillan said that doesn't rule out a carbon price. "I think it can be done in a way that is globally competitive and efficient and effective." That prediction — one of four scenarios — comes with a three-degree rise in global temperatures. That's well above the threshold scientists say would cause dangerous changes. McMillan said if any country should increase production, it's Canada. "Canada is uniquely positioned to develop technologies. We have a track record of continuous improvement in driving down emissions per barrel. "With a growth scenario, we can continue down that path." The association is careful in its release to steer clear of any political party. But Alberta's Opposition, the United Conservative Party, was quick to hop on. "The recommendations and concerns raised in today's report reinforce what we've been saying," said a statement from energy critic Prasad Panda, who was not made available for an interview. Premier Rachel Notley was more circumspect. "There's a lot of things on which I agree with CAPP and then there's some things I don't," she said. "But that doesn't mean that we can't find ways to work productively with players within the oil and gas industry to help build our economy for all Albertans." Adopting the recommendations in the CAPP document assumes the world's energy mix will stay the same and that renewable energy, electric cars or climate policy won't make any difference, said Nikki Way of the clean-energy think-tank Pembina Institute. "That's a dangerous situation for Alberta, banking on a continued thirst for oil that will never cease in our lifetime."